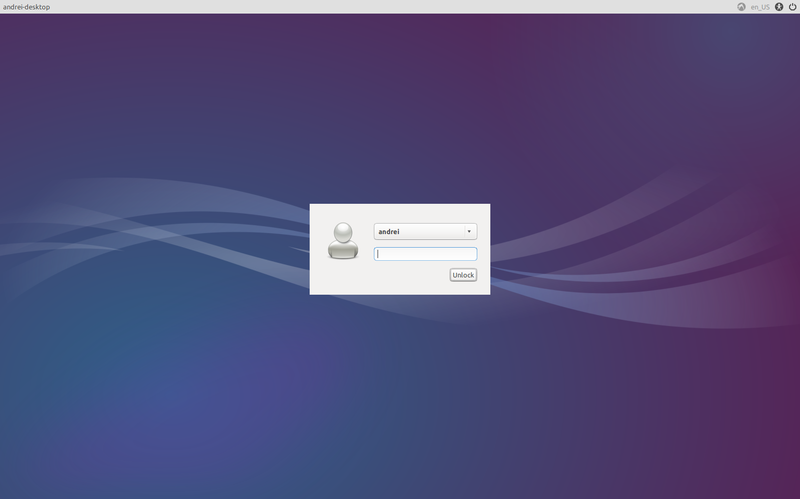 All the Ubuntu flavors reached version 14.04 (LTS) today. 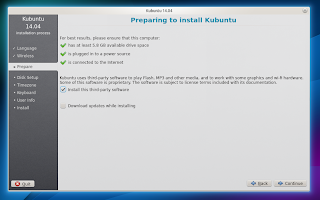 Below we'll take a quick look at what's new in Lubuntu, Ubuntu GNOME and Kubuntu 14.04 (Trusty Tahr). 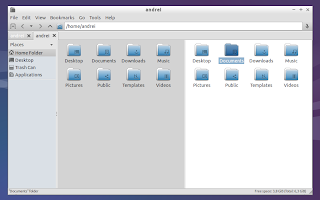 All the Ubuntu flavors (except for the main Ubuntu version - with Unity, which is supported for 5 years) will be supported for 3 years. 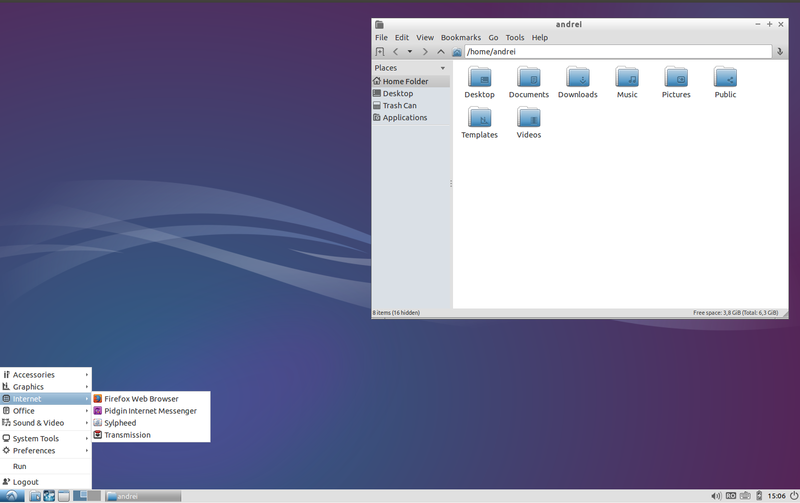 Lubuntu is a lightweight Ubuntu flavor which uses the LXDE desktop environment, useful for old computers. 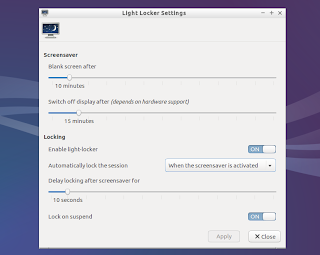 Light Locker and Light Locker Settings are installed by default (but Light Locker is not activated by default - open Light Locker Settings and enable it from there). 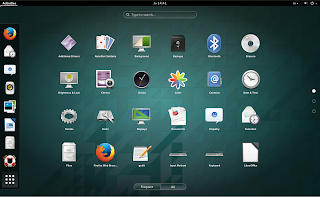 Kubuntu is an Ubuntu flavor which uses the KDE Plasma Desktop as the graphical environment. 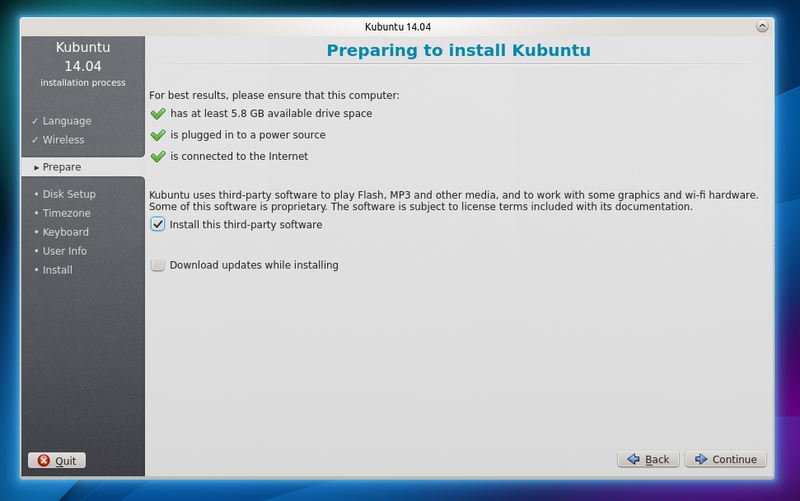 Even though it's now sponsored by Blue Systems and not by Canonical, Kubuntu is still an official Ubuntu derivative. 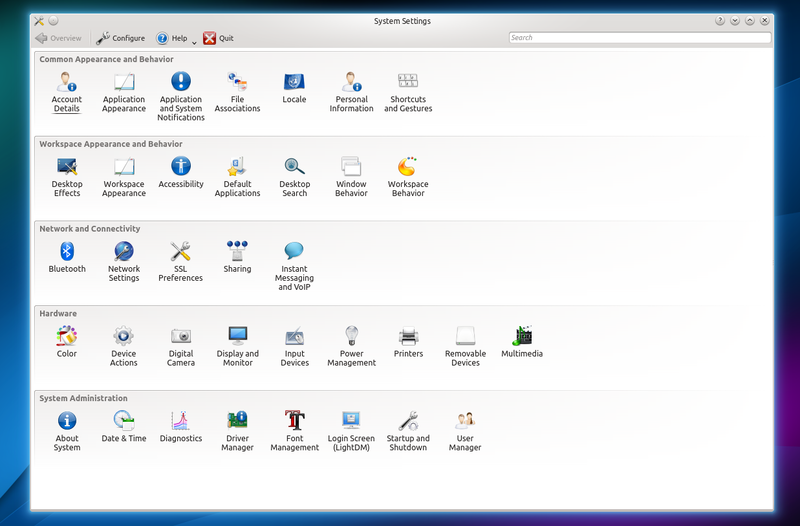 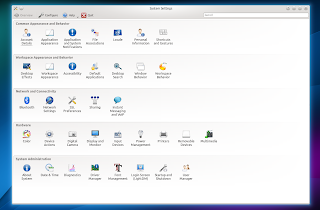 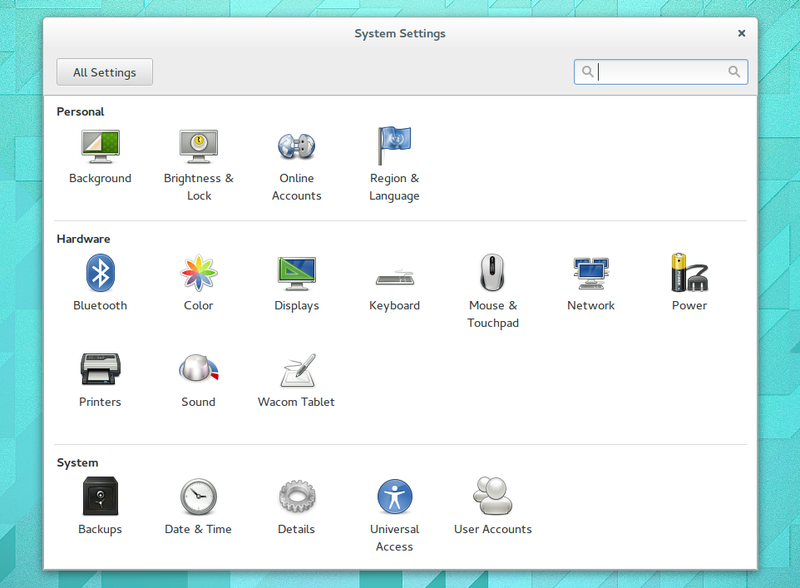 KDE Applications and Platform 4.13 which features improved KDE Semantic Search technology. 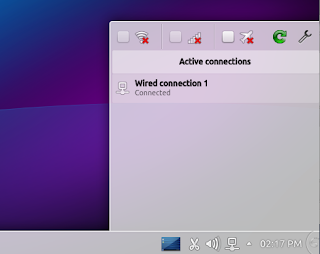 For more information, see THIS article. 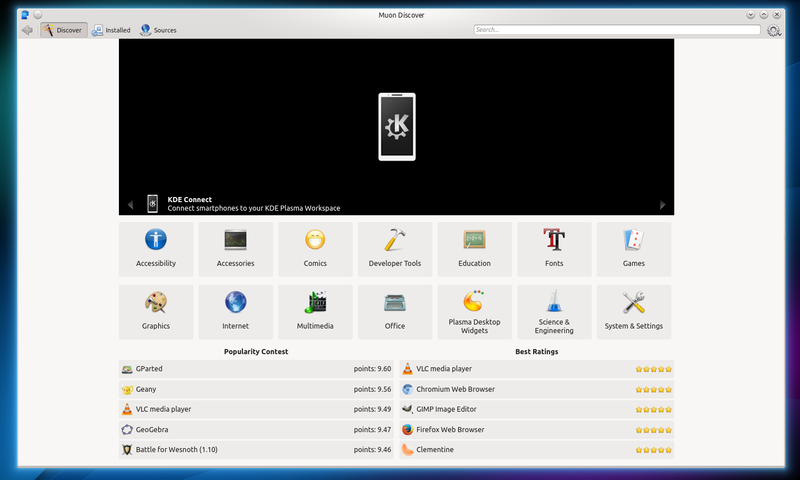 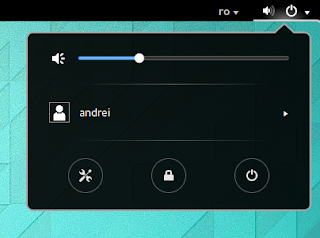 KDE Connect 0.5, a tool that integrates your Android device with the KDE desktop is available in the repositories. 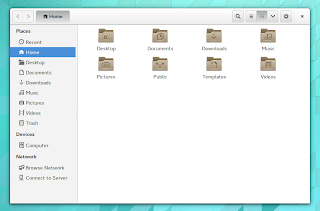 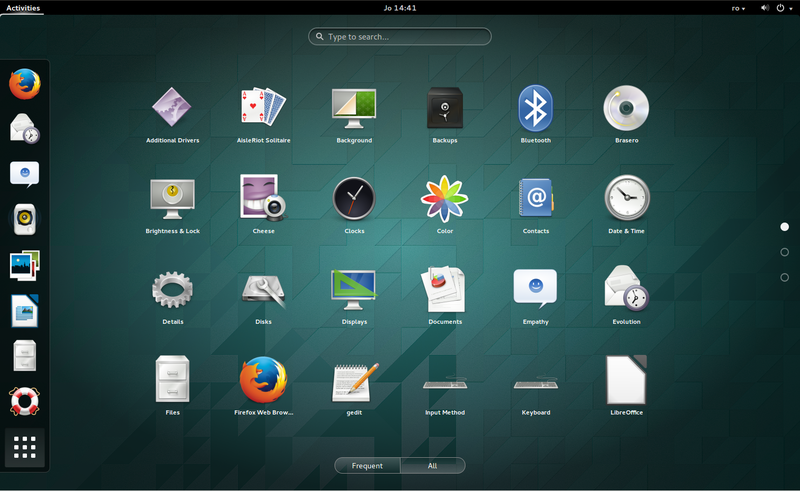 Ubuntu GNOME is an Ubuntu flavor which tries to bring a pure GNOME experience in the Ubuntu "family". 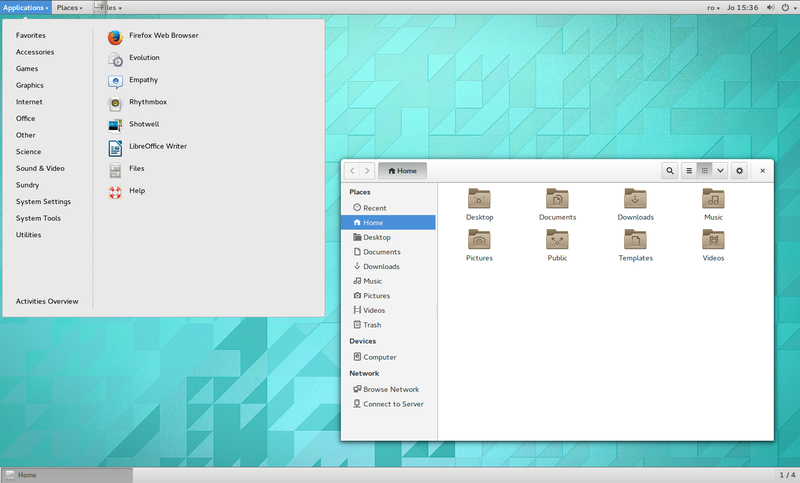 It uses GNOME Shell by default and this release ships with GNOME 3.10 for the most part (GNOME Shell 3.10, Nautilus 3.10, etc.). 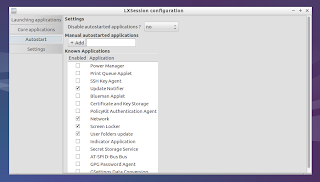 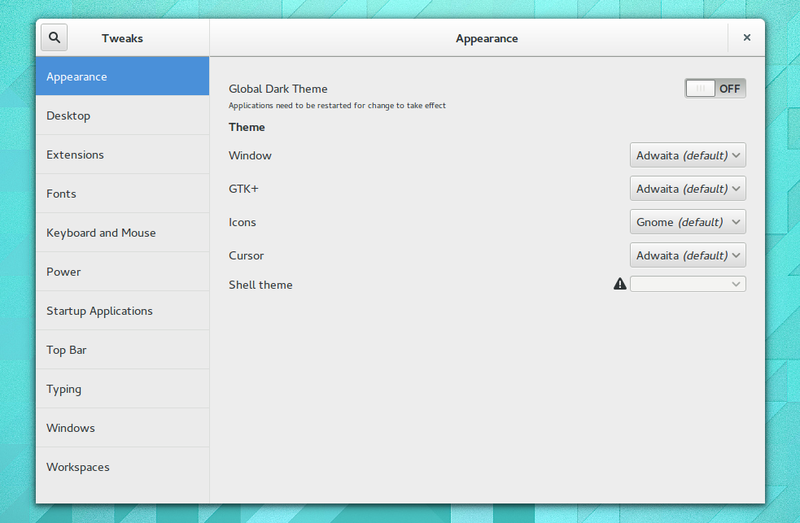 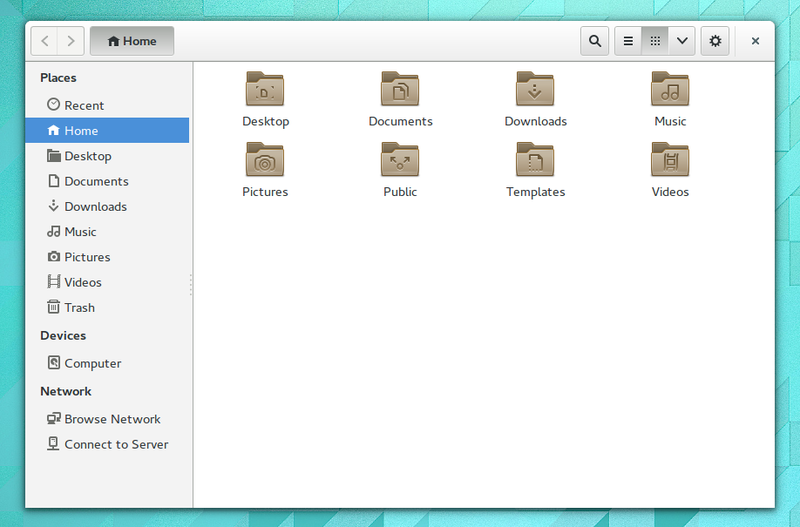 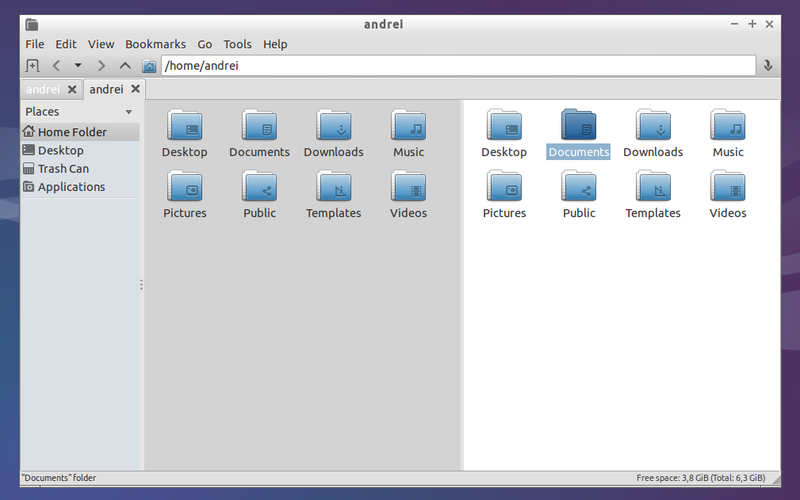 Tweak Tool was redesigned for GNOME 3.10 and includes new options such as startup, application management, etc. 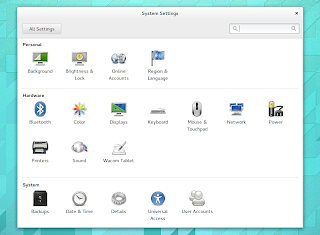 it's important to note that the GNOME 3.10 System Settings changes are not available in Ubuntu GNOME 3.10 because it uses GNOME Control Center 3.6.3 and GNOME Settings Daemon 3.8.6, and not the 3.10 release. 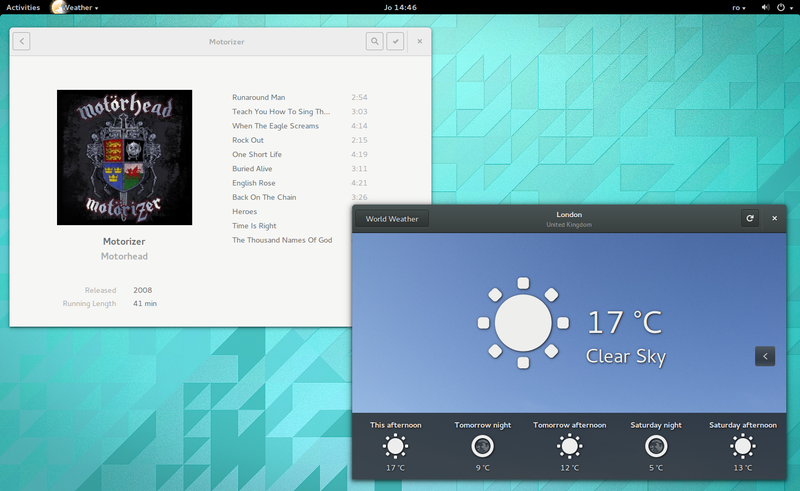 While not installed by default, GNOME Weather, Maps, Photos and Music are all available in the official repositories. 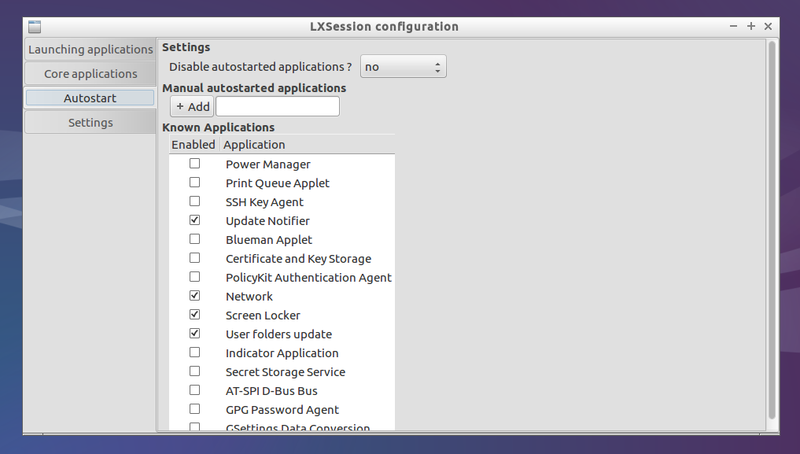 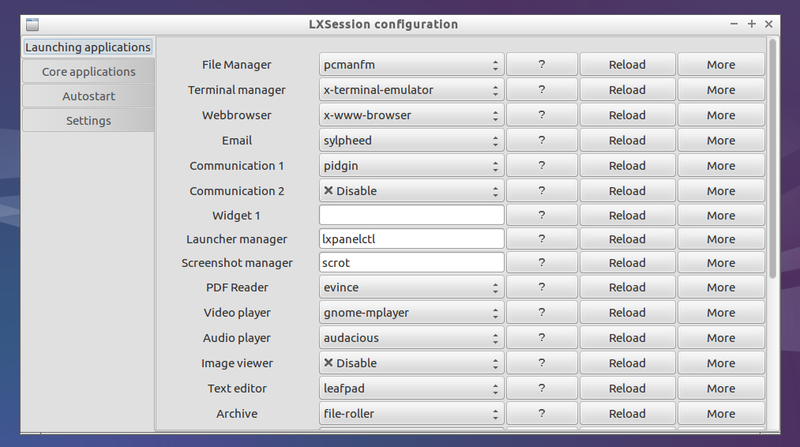 the GNOME Classic session is included by default - to use it, select it from the Sessions option on the login screen. 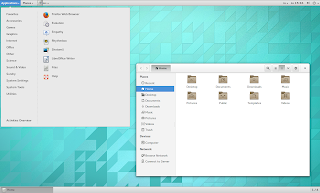 This is Files (Nautilus) which now uses "header bars"
Also check out our 10 Things To Do After Installing Ubuntu 14.04 Trusty Tahr To Get A Near Perfect Desktop article! 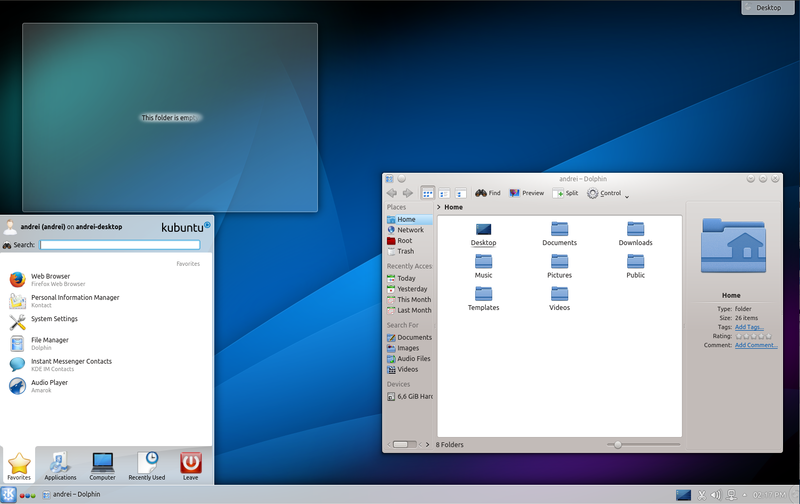 While it's made with Unity in mind, there are many tweaks that also apply to Xubuntu, Lubuntu, Kubuntu or Ubuntu GNOME.